This entry was posted in osde and tagged via:pixelpipe on 28/05/2011 by osde8info. 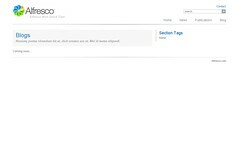 This entry was posted in osde and tagged floss, open source, web 3.0, webdev on 24/05/2011 by osde8info. This entry was posted in osde and tagged floss, lamp, open source, webdev on 20/05/2011 by osde8info. This entry was posted in osde and tagged via:pixelpipe on 18/05/2011 by osde8info. This entry was posted in osde and tagged via:pixelpipe on 17/05/2011 by osde8info. This entry was posted in osde and tagged via:pixelpipe on 15/05/2011 by osde8info. This entry was posted in osde and tagged src:ipad, src:ipad via:pixelpipe, via:pixelpipe on 14/05/2011 by osde8info. This entry was posted in osde and tagged via:pixelpipe on 13/05/2011 by osde8info. 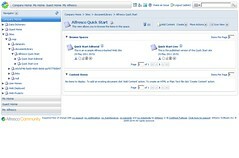 This entry was posted in osde and tagged via:pixelpipe on 10/05/2011 by osde8info.